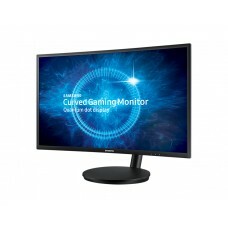 Make your movie watching or game playing even more pleasing and exciting with the exclusive monitors from Samsung. 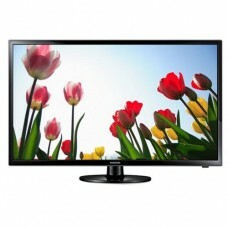 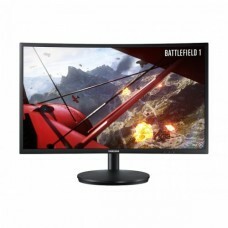 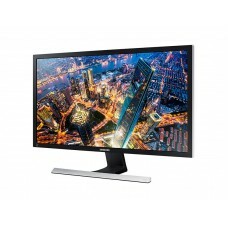 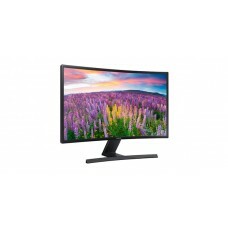 We, Star Tech, range a huge range of Samsung LCD monitors for you to choose from and buy. 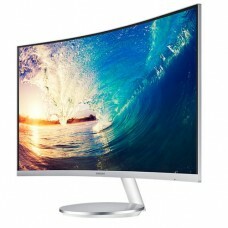 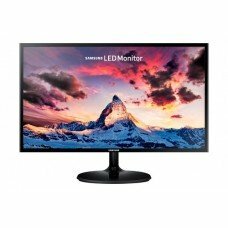 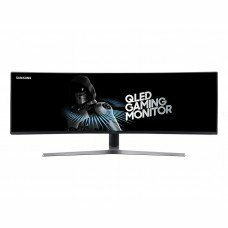 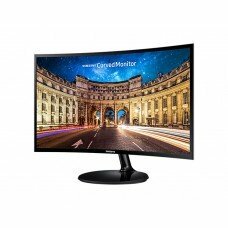 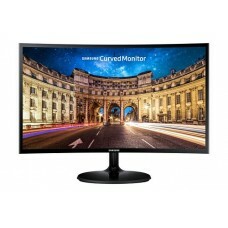 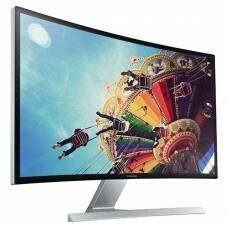 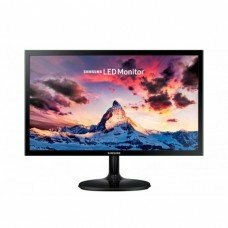 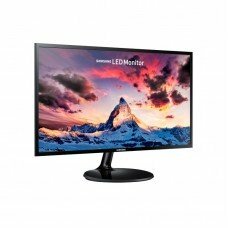 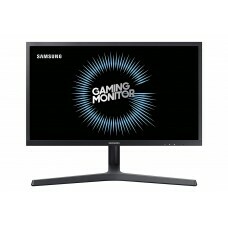 With us, check out Samsung monitor price in Bangladesh. 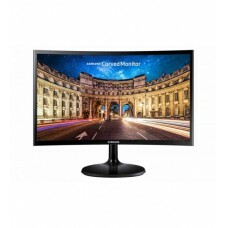 We offer the lowest price on Samsung LCD monitors and you get to compare the price online with local market. 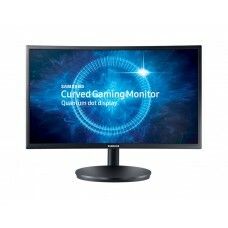 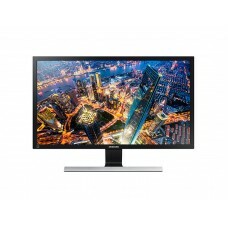 Our range consists of Samsung monitors of different sizes, designs and prices. 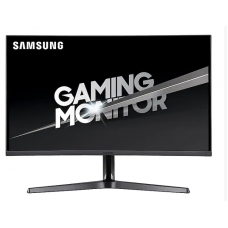 Browse through the collection of Samsung LCD monitors online at Star Tech and choose the one that fits your requirements the best.